Max Thieriot as Bug in "My Soul to Take." Emily Meade as Fang and Max Thieriot as bug in "My Soul to Take." 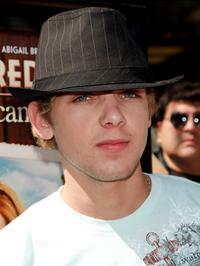 Max Thieriot at the premiere of "Nancy Drew." Max Thieriot and guest at the premiere of "Nancy Drew." Emma Roberts and Max Thieriot at the after party of the premiere of "Nancy Drew." Max Thieriot at the New York premiere of "My Soul To Take." 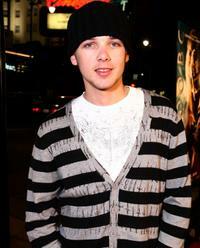 Max Thieriot at the premiere of "Kit Kittredge: An American Girl." 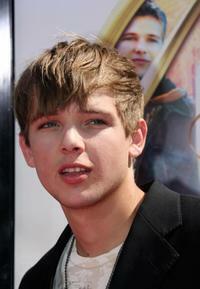 Max Thieriot at the premiere of "The Astronaut Farmer." 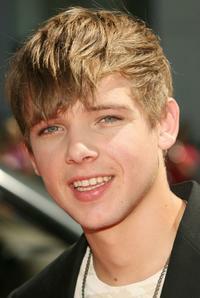 Max Thieriot in "House at the End of the Street." 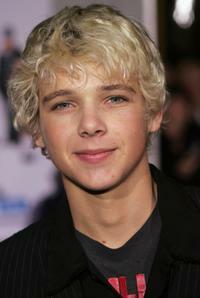 Max Thieriot at the premiere of "The Pacifier." Emma Roberts and Max Thieriot at the afterparty of the premiere of "The Astronaut Farmer." Max Thieriot and Willow Smith at the premiere of "Kit Kittredge: An American Girl." 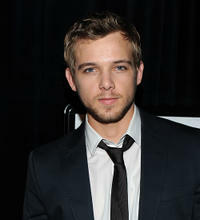 Max Thieriot at the premiere of "10,000 B.C." Max Thieriot and Emma Roberts at the after party of the premiere of "Kit Kittredge: An American Girl."